So which countries should you check out when buying imported scarves and shawls? When it comes to imported shawls, one of the best countries to look at would be Thailand. The country is known for its intricate Buddhist-inspired patterns and its silk industry, so shopping for shawls would be a great deal. Thais use shawls as part of their cultural outfits, and is as well part of their customs and traditions. Their silk shawls are also cheaper compared to that in China and in other countries across Asia. If you are looking for intricately designed imported scarves, then better take a look at what India has to offer. 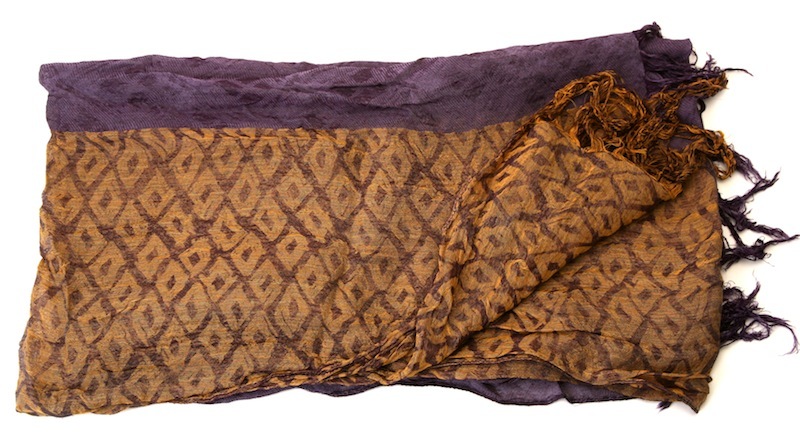 The country is likewise popular for its shawls and scarves, as many of these come with beautiful patterns and lines. Their neckpieces are not only made of silk, but also of satin and cashmere. It would be definitely great to grab a piece or two from India, as their fabrics are still woven by hand, making them more beautiful compared to the locally produced kinds. Meanwhile, if you’re after imported scarves, then you should check out Italian designs. Italy is known for its various kinds of scarves, from patterns to styles to fabric materials. This is the one country that offers a complete selection of scarves that can make you fashionable at a snap, and you should definitely not miss out on its latest collections. If you are going to shop for Italian scarves, don’t forget to pick at least one silk, cashmere, and wool piece. This way you can switch from one fashionable scarf to another but still retain your style consistency. France is also a country where you can find a great deal of imported shawls ands carves. If you want the fancy kinds made of thinner fabrics, then you should visit Paris and Marseille, as these are the cities where spring and summer shawls are most popular. However, if you are looking for thicker scarves and shawls, then going north is the best direction to take; the colder regions of France are known for their thicker scarves, shawls and stoles, as the locals use these primarily to protect them against the cold. When buying imported scarves and shawls, you may want to keep tabs on your supplier and make sure the store is providing authentic goods. This way, your money is spent well on items that are worth the price, and not on imitation items that do not offer the same level of quality as the real ones.